I have been compinsated by Best Buy for this post, and the opinions are my own. Owning my own business allows me to work from anywhere. When I get home from being on the road for work, I like to head to the local coffee house and work. My attention gets distracted with the littlest of noises. Wearing the Sony Noise Canceling Headphones allows me to get my work done without hearing all the background noise from everyone around me. 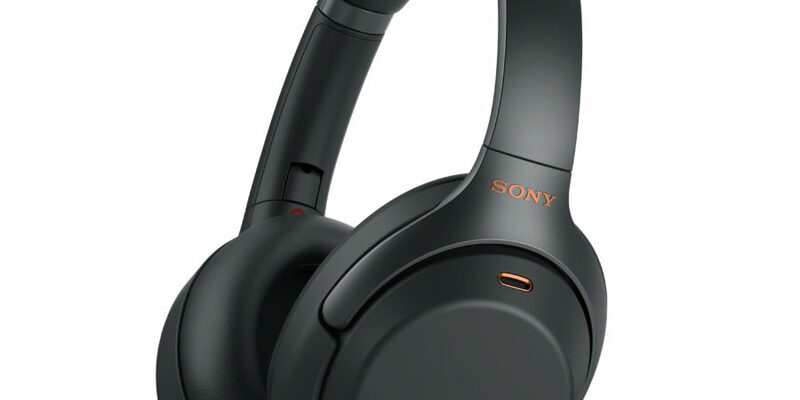 What I love most about the Sony Noise Canceling Headphones is they are lightweight and very comfortable. Only Music. Nothing Else. 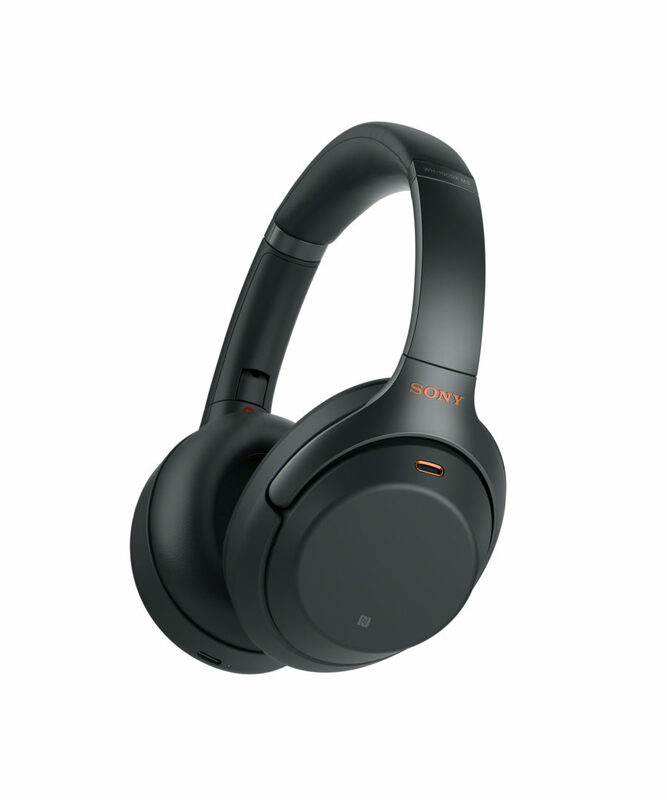 Sony’s industry-leading noise cancellation evolves to further immerse you in your music with a proprietary noise cancellation processor, quick charge capabilities, and an updated comfortable design. Listen all day with up to 30 hours of battery life. Quick charging gives five hours of playback with just a 10-minute charge. 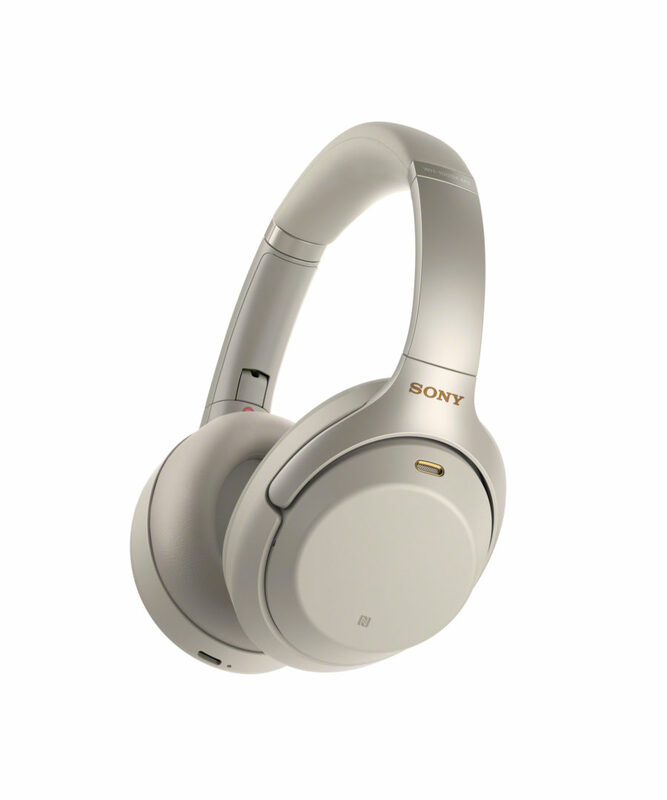 You can check out the Sony Noise Canceling Headphones at your local BestBuy or at BestBuy.com.